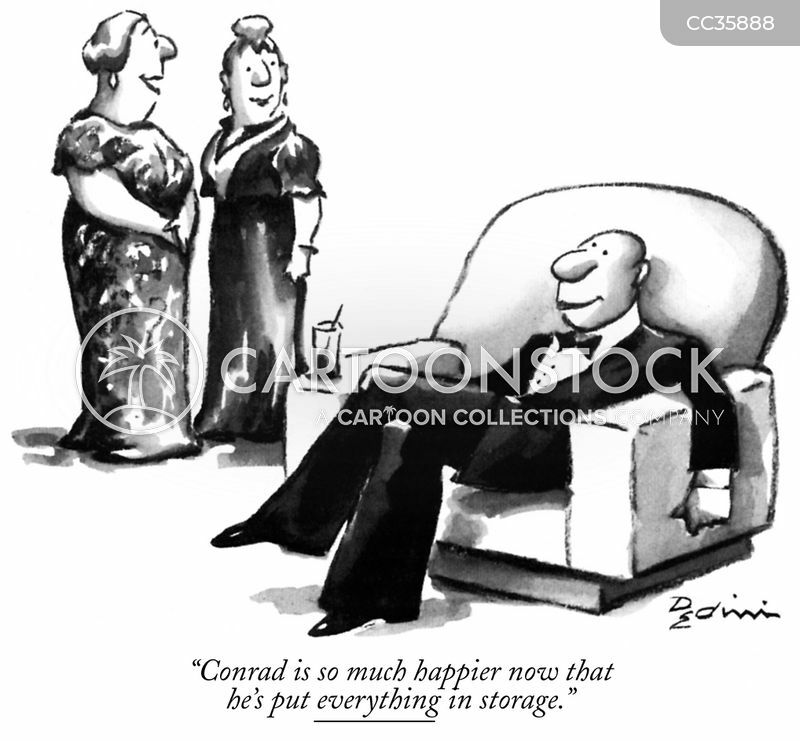 "You need to let things go." 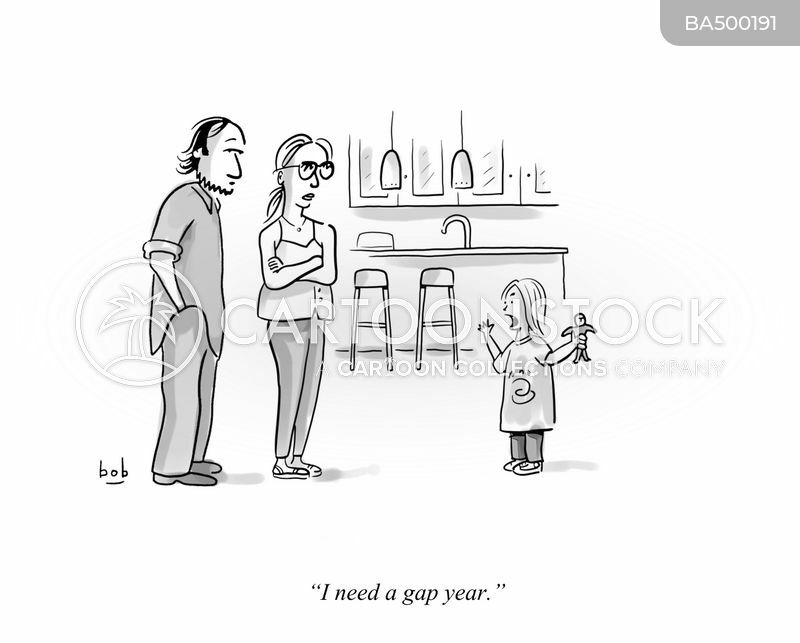 "Could you up the dosage? 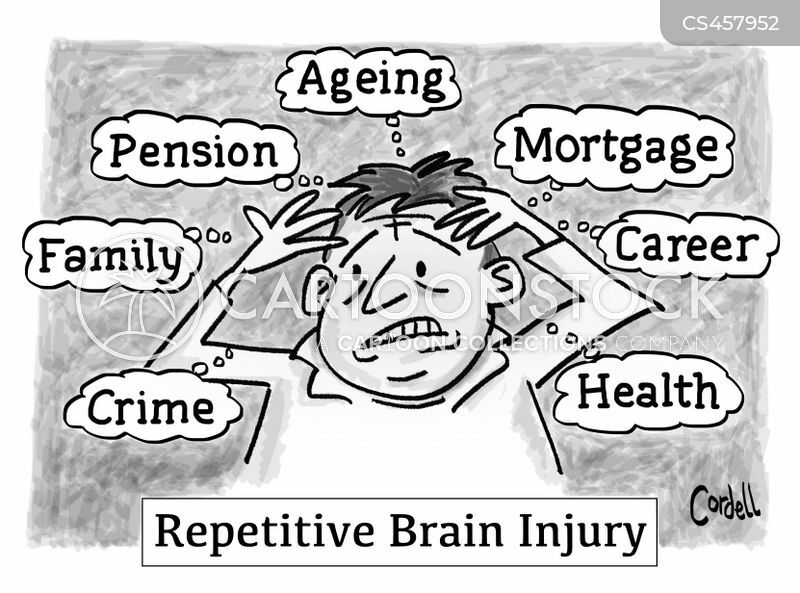 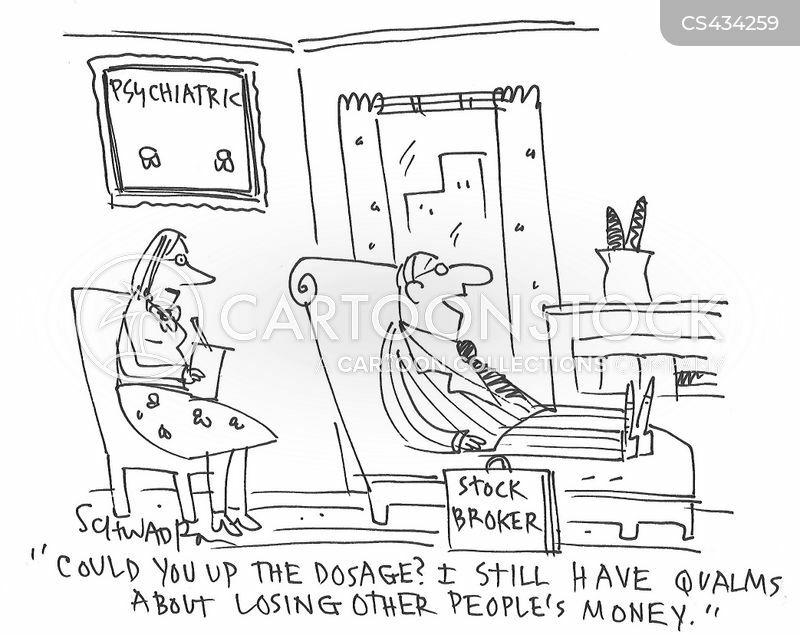 I still have qualms about losing other people's money." 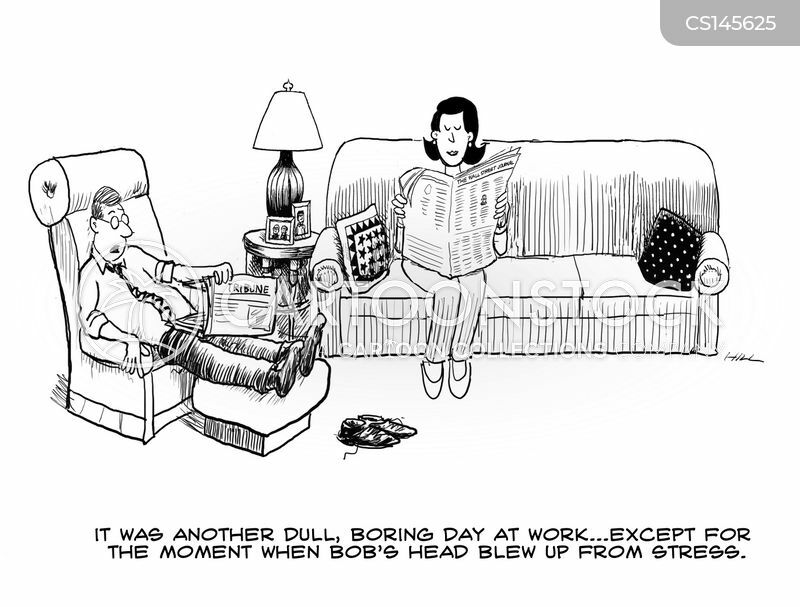 "Another dull, boring day at work...except for the moment when Bob's head blew up from stress." 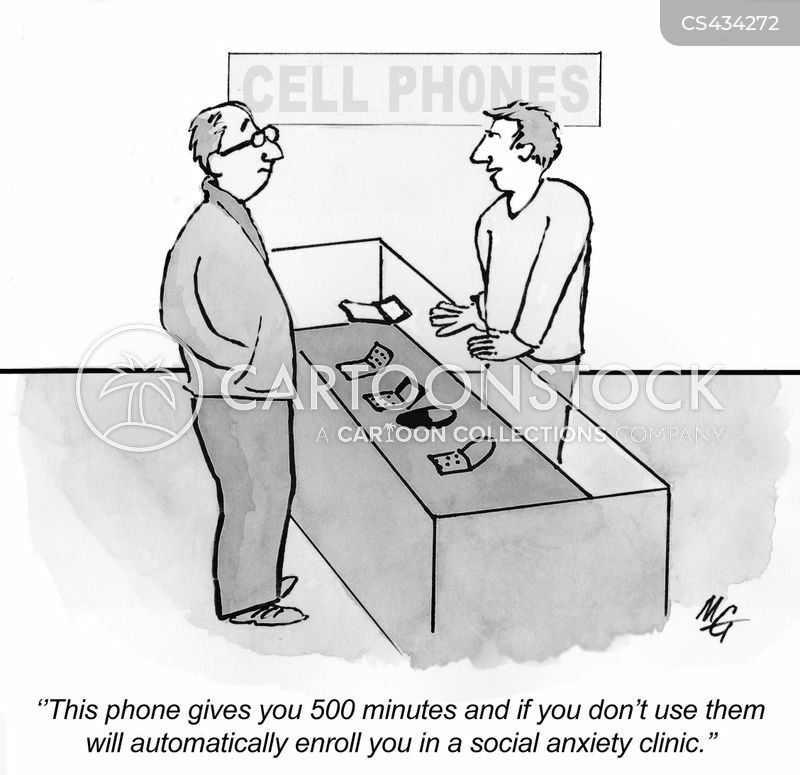 "This phone gives you 500 minutes and if you don't use them will automatically enroll you in a social anxiety clinic." 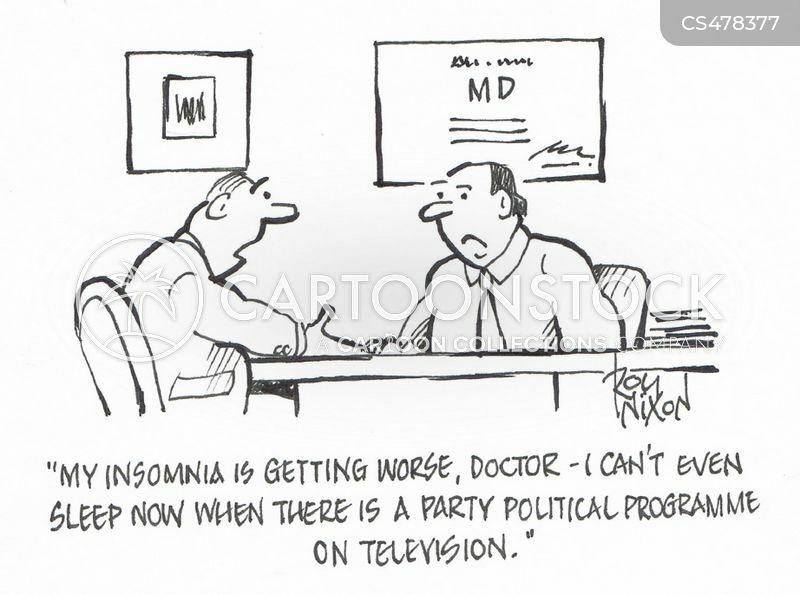 "My insomnia is getting worse, doctor - I can't even sleep now when there is a party political programme on television." 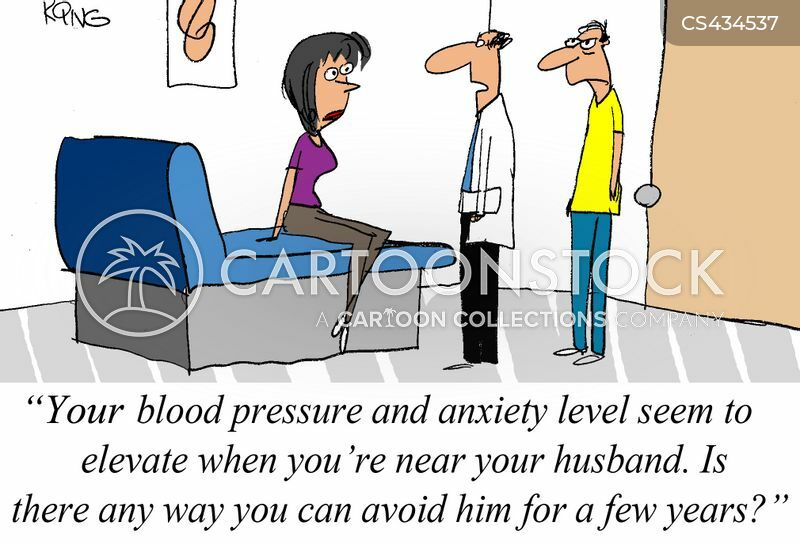 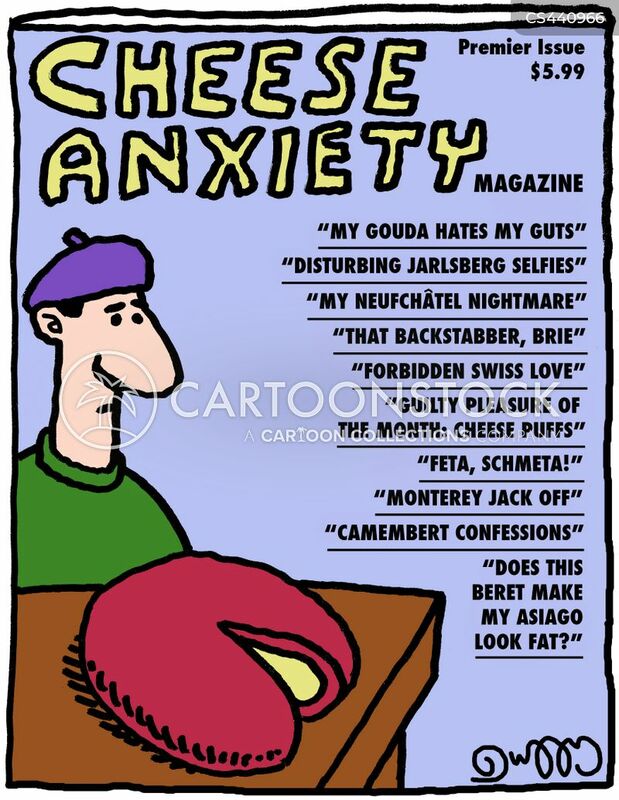 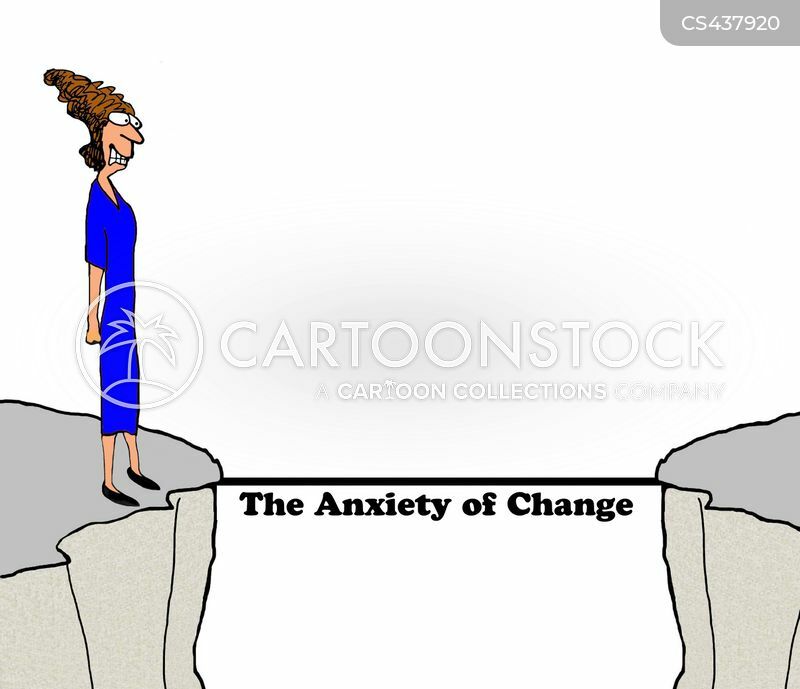 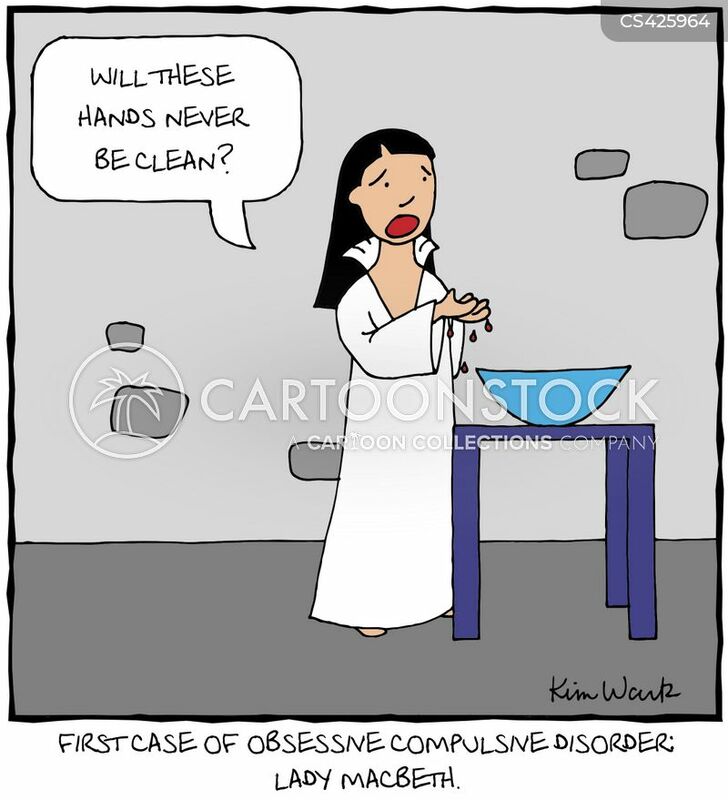 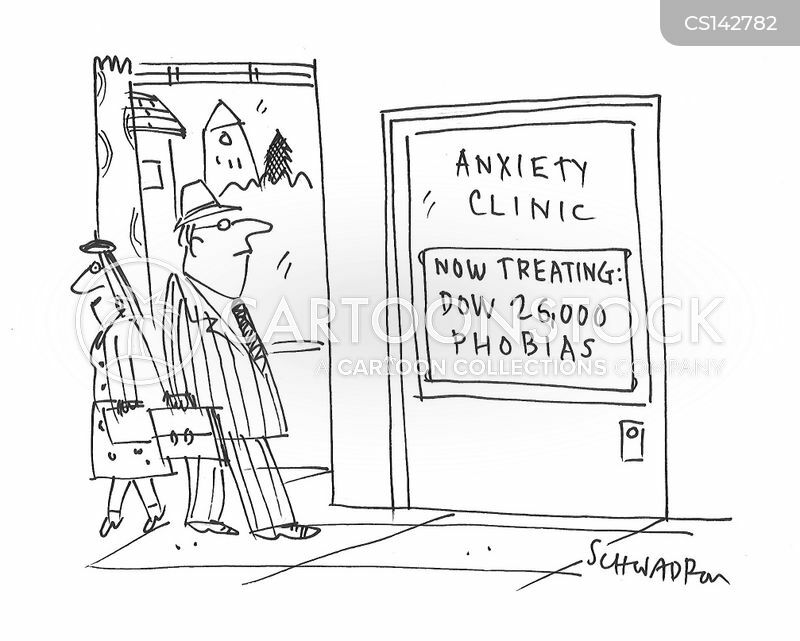 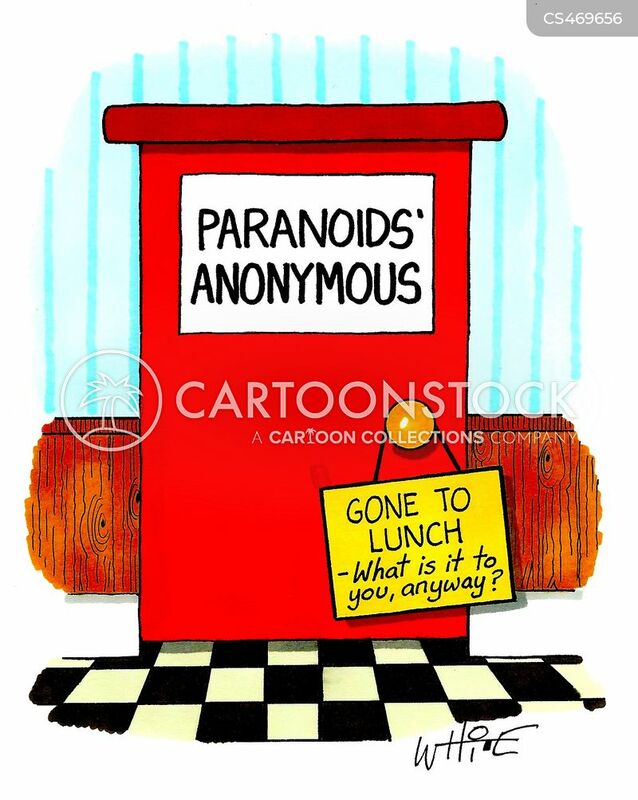 Anxiety Clinic - Now Treating: Dow 26,000 phobias. 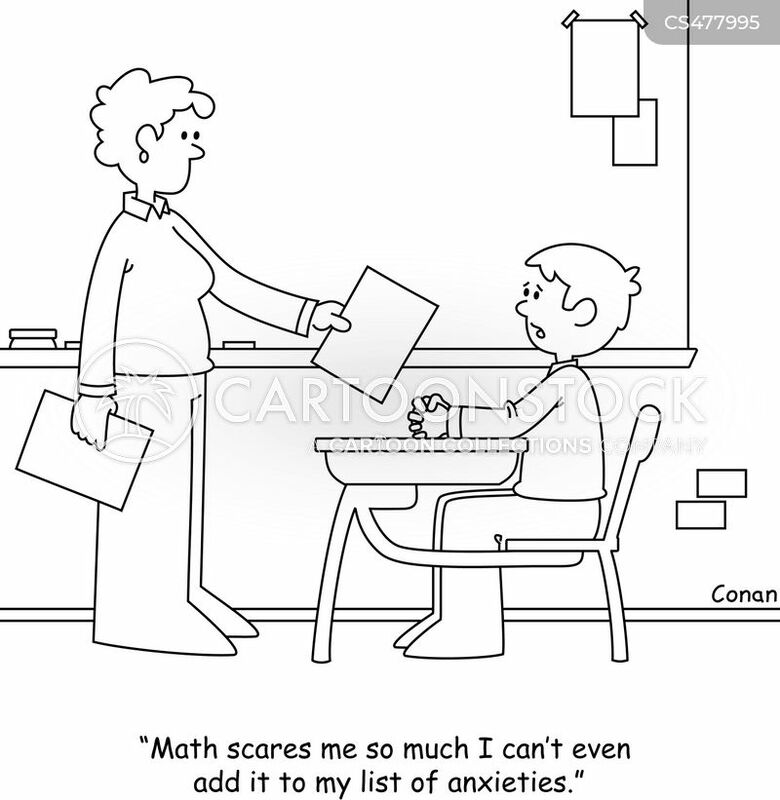 "Math scares me so much I can't even add it to my list of anxieties." 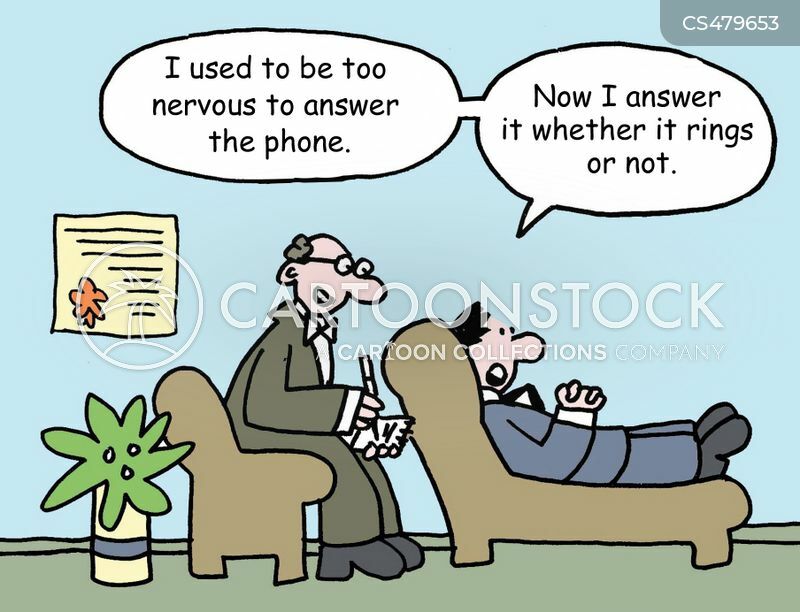 "I used to be too nervous to answer the phone. 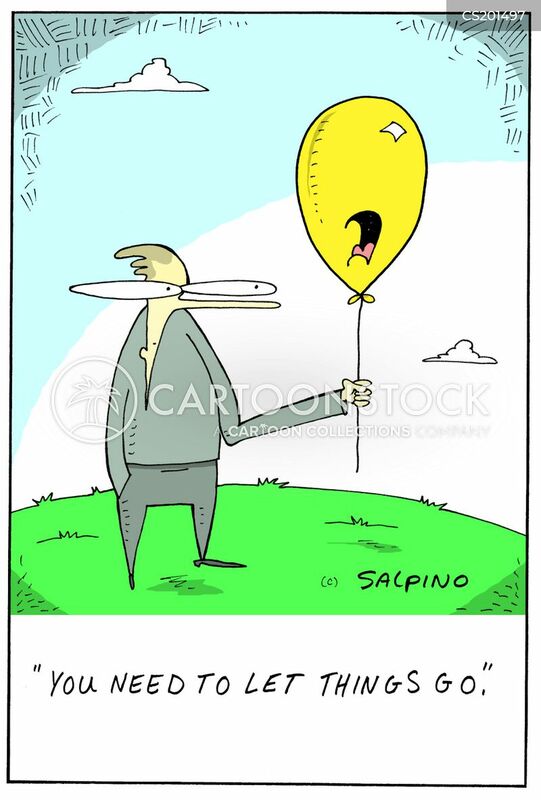 Now I answer it whether it rings or not." 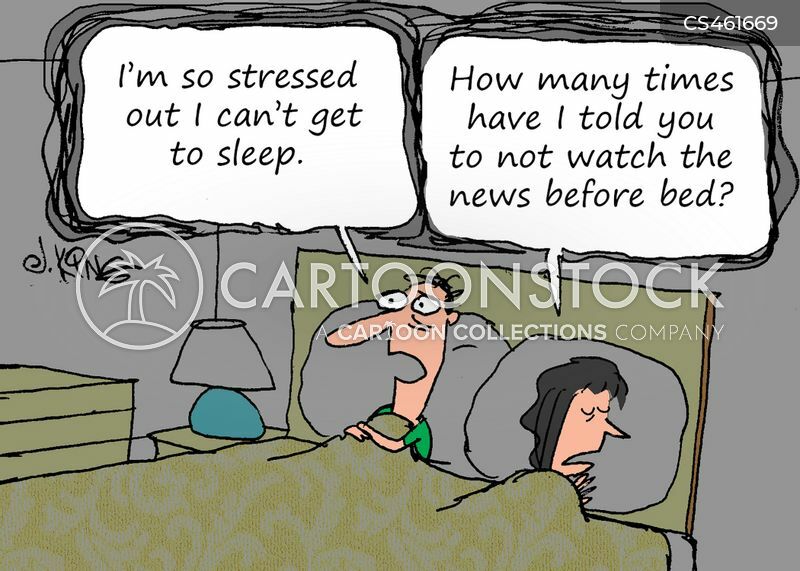 "How many times have I told you not to watch the news before bed?" 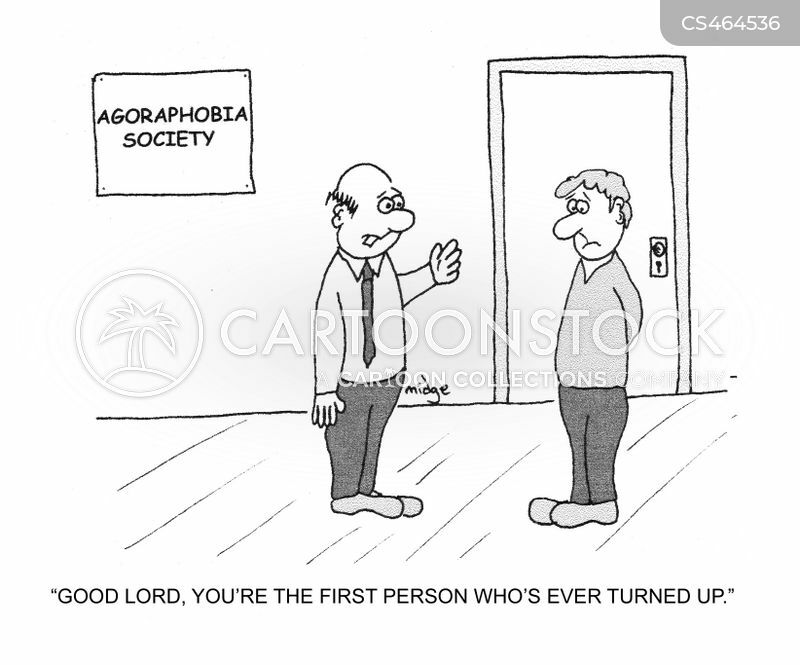 "Good lord, you're the first person who's ever turned up."